This article outlines how to use the Copy Activity in Azure Data Factory to copy data from a Web table database. It builds on the copy activity overview article that presents a general overview of copy activity. Web table connector extracts table content from an HTML webpage. REST connector specifically support copying data from RESTful APIs. HTTP connector is generic to retrieve data from any HTTP endpoint, e.g. to download file. You can copy data from Web table database to any supported sink data store. 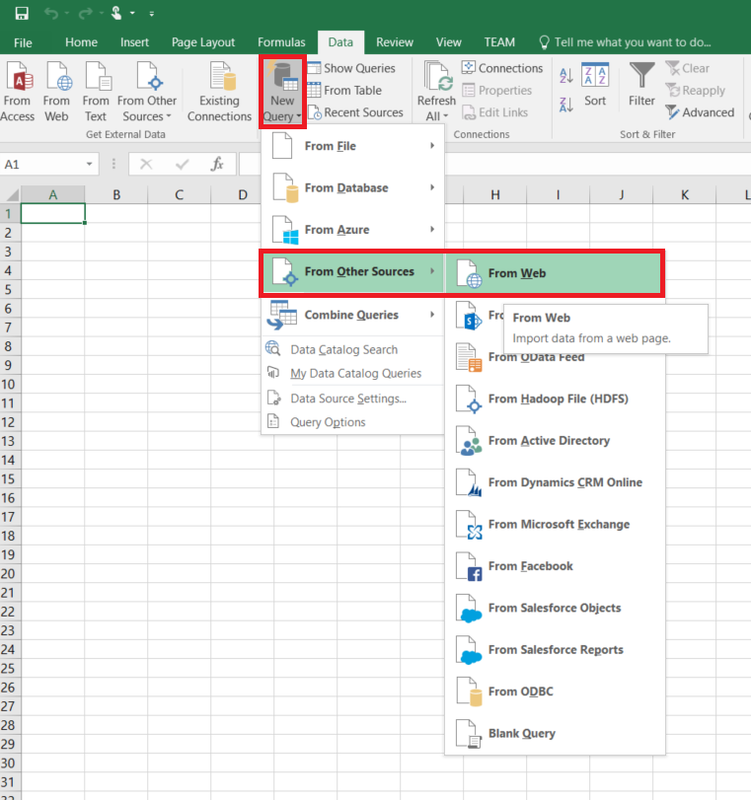 For a list of data stores that are supported as sources/sinks by the copy activity, see the Supported data stores table. Specifically, this Web table connector supports extracting table content from an HTML page. To use this Web table connector, you need to set up a Self-hosted Integration Runtime. See Self-hosted Integration Runtime article for details. 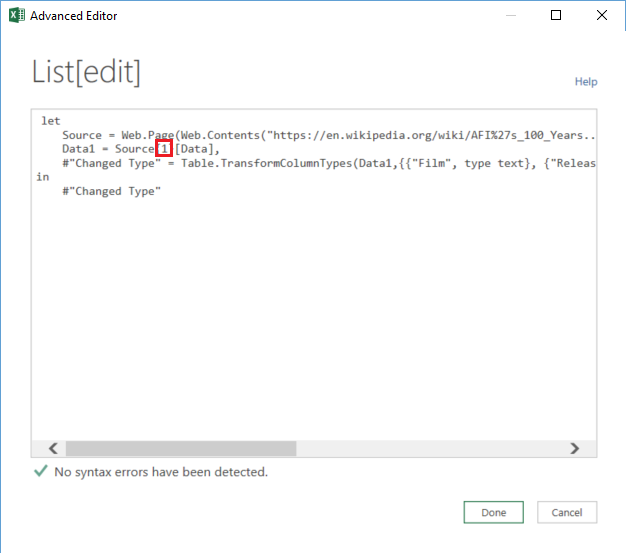 The following sections provide details about properties that are used to define Data Factory entities specific to Web table connector. 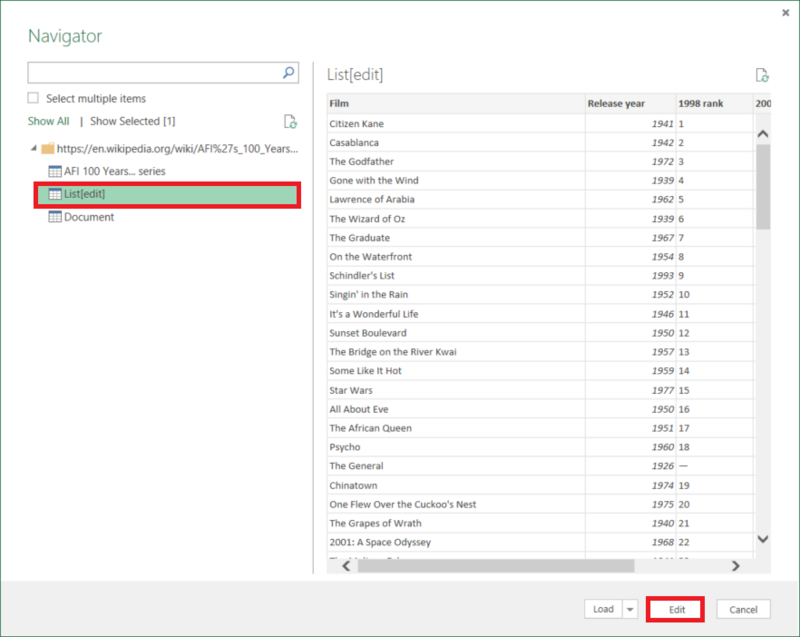 For a full list of sections and properties available for defining datasets, see the datasets article. This section provides a list of properties supported by Web table dataset. For a full list of sections and properties available for defining activities, see the Pipelines article. This section provides a list of properties supported by Web table source. To copy data from Web table, set the source type in the copy activity to WebSource, no additional properties are supported.